Our onsite hard drive destruction service is available in Manhattan, Brooklyn, Bronx, Staten Island, Queens, Long Island, Westchester and New Jersey. Have your hard drives securely destroyed at your location with just one call to Time Shred Services. Erasing or Degaussing your hard drive is not enough to protect your information from getting into the wrong hands, you must physically destroy the hard drive to prevent access to your information. When you have been in the data security industry as long as Time Shred has, you’ve seen it all. Unfortunately, far too many risks are both knowingly and unknowingly taken with confidential paper and digital data every day. The bad guys are always lurking, ready to take advantage. The typical hard drive is a treasure trove of personal and corporate data that can be illegally used, sold and exposed. A single hard drive can hold the same amount of data as a truckload full of paper documents or more, and it can be spread around the world in seconds. Even if you’ve “deleted” your files before disposing of your old computers, the data most often remains accessible to hackers and identity thieves. The only way to secure your electronic data and your own peace of mind is to physically destroy your hard drives with Time Shred Services, your trusted AAA Certified hard drive destruction service. We come to your location to destroy your hard drives on-site. We record the serial numbers of each hard drive before destruction. We use our powerful Hard Drive Crusher to render your data completely not recoverable. After crushing, the pulverized pieces of your hard drive are recycled and the raw materials are used to make new products. 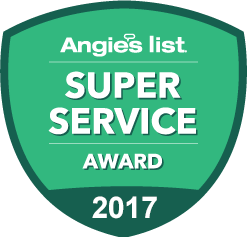 We provide Certificates of Destruction listing each hard drive, including the serial numbers we recorded before destruction. Be safe and compliant by hiring a AAA Certified Hard Drive Destruction Company. 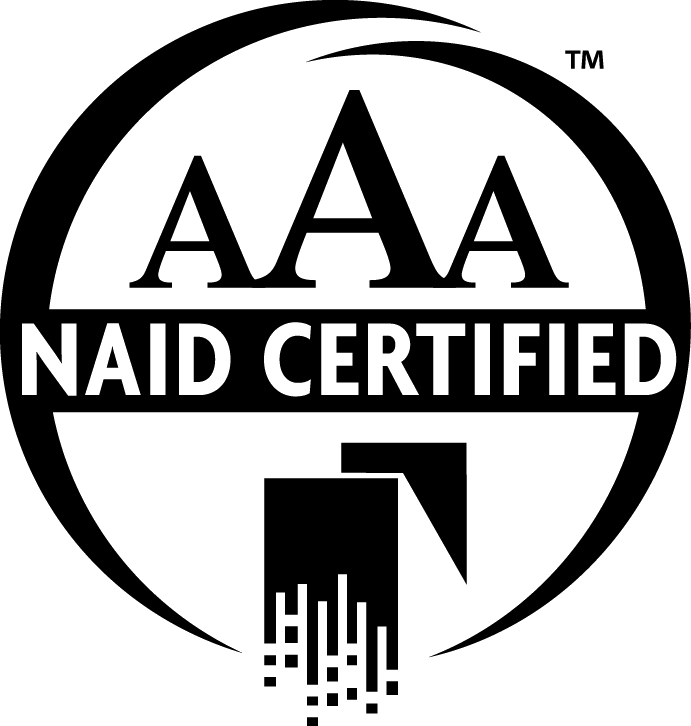 Time Shred is an AAA Certified Hard Drive Destruction Company Certified by NAID the National Association of Information Destruction. Federal and State Privacy Laws require you vet and monitor the qualifications, processes and compliance of the third party vendor you hire to destroy your hard drives or hire a certified vendor that has been certified by a nationally recognized trade organization. NAID is the only nationally recognized trade organization in the information destruction industry. That due diligence is mandatory under the law. 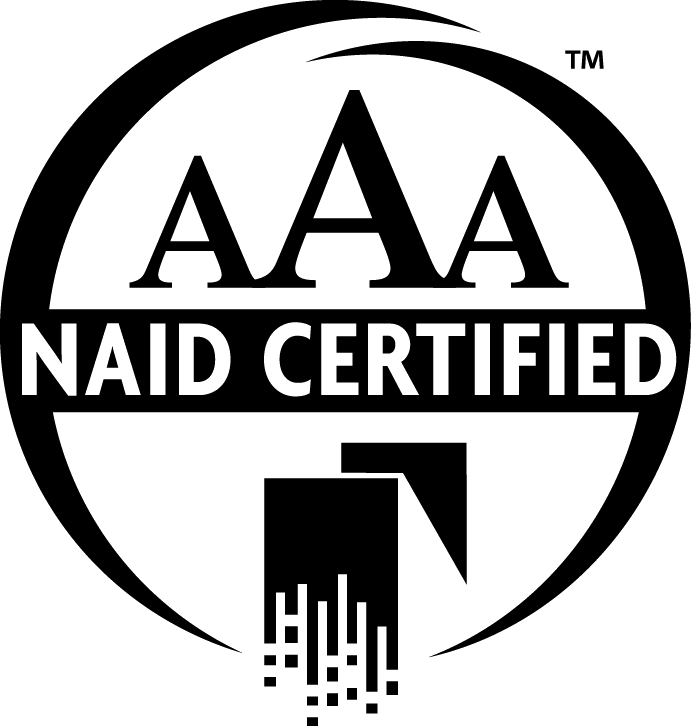 NAID AAA secure hard drive destruction certification is the data destruction industry’s standard for the destruction of hard drives and by using a AAA Certified company you are compliant with the due diligence requirement of the law. eWaste recycling events are great for TVs, monitors and DVD players, but a hard drive should never be handed over to a recycling company until it’s been destroyed. Even if you have deleted all files, reformatted the drive, etc., your data is still there to be found by people who make their living stealing valuable information from hard drives like yours. Your data deserves the real protection that only Time Shred Services can offer. 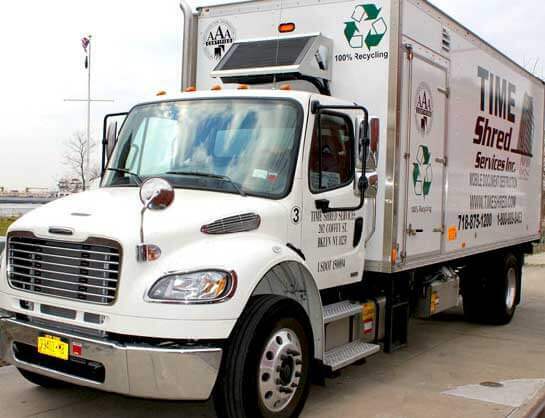 Time Shred’s Hard Drive Destruction is available as a stand- alone service or can be added to a paper shredding service as an a la carte item. Are you interested in truly protecting your digital data? Please give us a call or complete the form on this page.